03 Are You In The Mood For Mischief? 11 Where Do You Keep Your Heart? 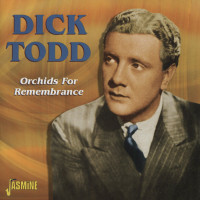 Customer evaluation for "Orchids For Remembrance 2-CD"